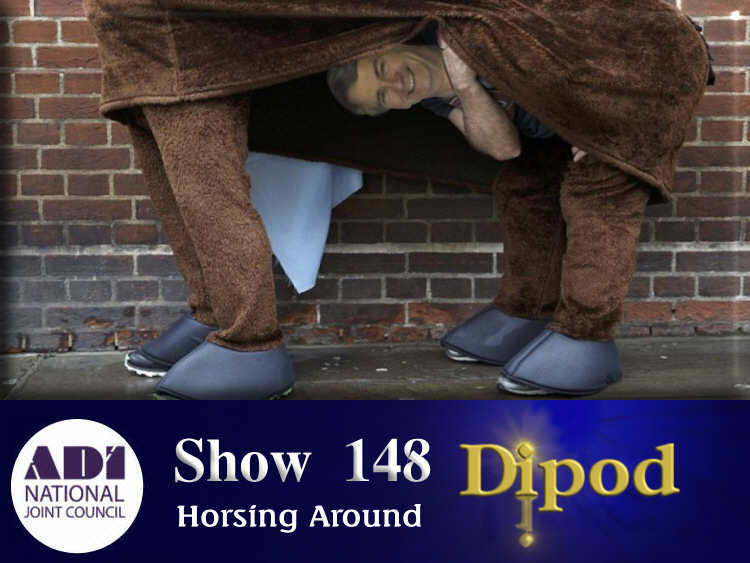 In which we talk about the slow down, move over campaign and we look at the British Horse Societies campaign to pass horses 'dead slow". 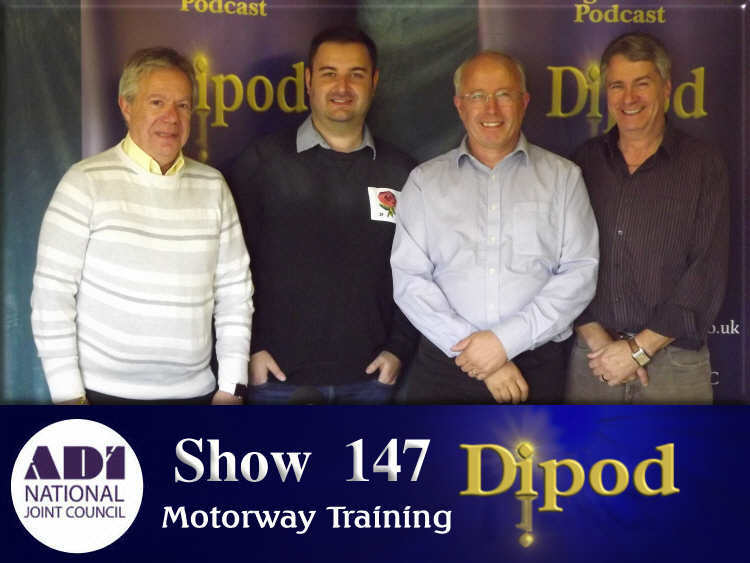 In which we continue our chat with Richard Borges from Intelligent Instructor and we look at various aspects of driving and teaching on the motorway. 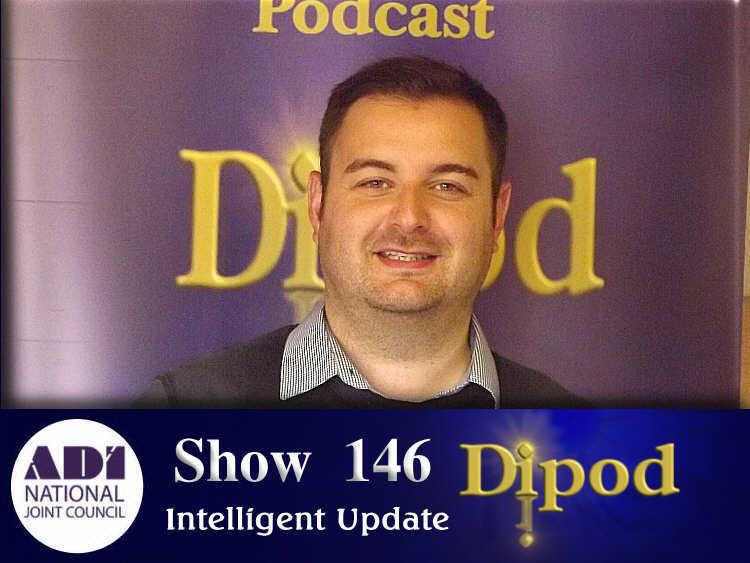 We are joined in the studio by Richard Borges, who is 'head of digital' from Intelligent Instructor. He updates us on the exciting developments that are going on and shows us around the new website.